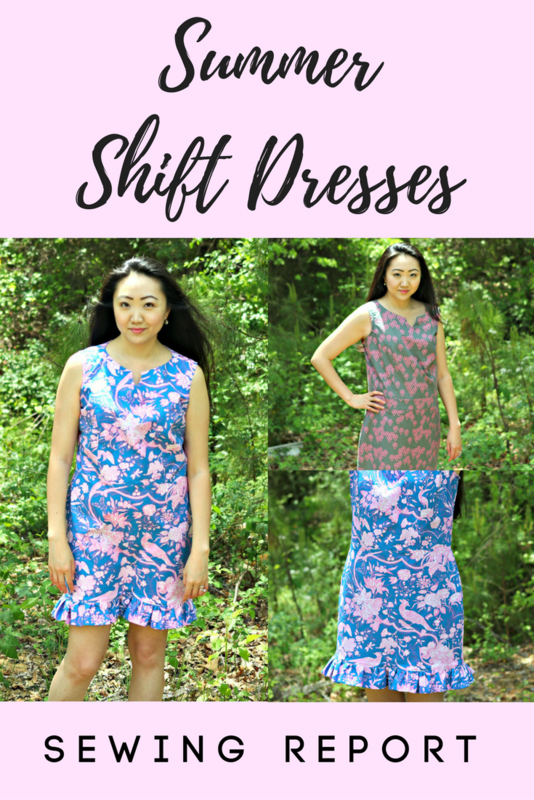 Sewing up the Rebecca Shift Dress by Sis Boom patterns – sharing my two versions (including one Lilly Pulitzer inspired dress) and what alterations I made in between. Thanks to Jennifer Paganelli for sending me this sewing pattern to try out and share with you all! One thing I forgot to mention in the video is the addition of the ruffle hem on the blue/pink floral dress. All I did was cut out 2 strips of fabric – 6.5 inches x WOF, sewed the short ends together to form a loop, folded it in half wrong sides together, gathered it to fit the dress hem and used my sewing machine and serger to attach. The reasoning behind this was that I’d ordered 2 yards of the Hotel Frederiksted fabric, but Fabric.com only had two separate one-yard cuts. (On the upside, I was only charged for one yard) I did not have enough fabric to cut the skirt longer, but DID have enough for the ruffle hem. The Rebecca shift is a stunningly simple garment that gets you right out the door, looking manicured and ready for anything. 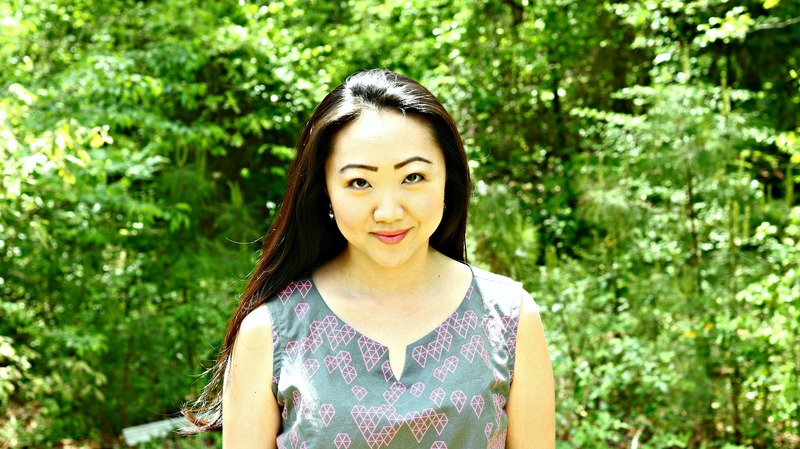 Grocery store, errands, PTA, cocktail party, speaking engagement….this is THE go-to closet item. The flattering notched neckline and dropped waistband can be made with matching or contrasting prints. Imagine the Sis Boom fabric choices that take this one from prepster college girl to sophisticated city girl. Because of the tailored style, we have provided extremely detailed fitting information and pattern pieces in every numerical size from 0-26W. The semi-fitted skirt and princess bodice can be made from a combination of sizes to get a cut that is perfect for your proportions. 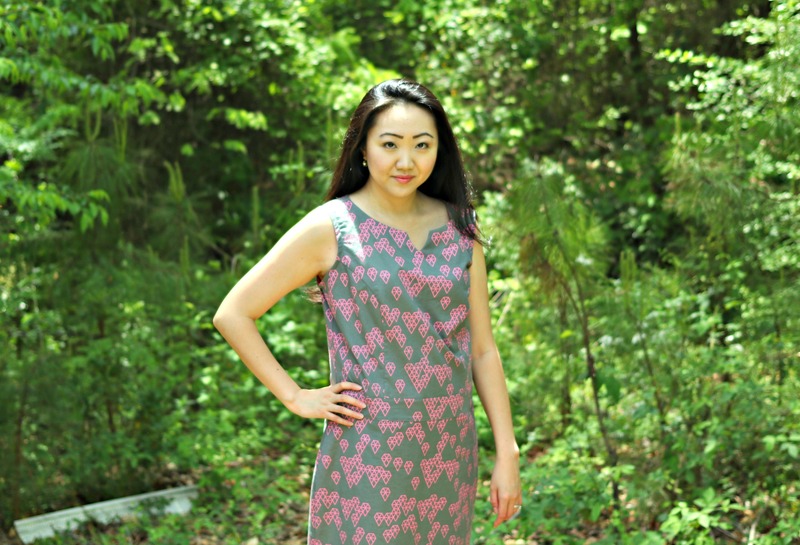 In addition, the bodice and skirt have multiple cutting lines, so even if you are tall or petite, you can get just the torso and hemline lengths you are after. Love your dress especially the second one – I think if you just take up the hem a couple of inches on your first one you’ll find it every bit as nice. Love both fabrics!